Meanwhile, the Broncos, who have the 10th overall pick in this year’s draft, are addressing their biggest need as the NFL’s offseason quarterback carousel is beginning to spin. Trade talks between Baltimore and Denver commenced Monday and culminated Wednesday morning, when the Broncos agreed to the deal for the MVP of Super Bowl XLVII. The trade means the Broncos are moving on from quarterback Case Keenum, who started for the team last season after signing a two-year, $36 million contract in free agency last year. He is due $18 million in 2019, with just $7 million guaranteed. The Broncos will carry $10 million in dead money if they cut him. This trade is the first domino to fall this offseason, with other quarterbacks such as Nick Foles, Ryan Tannehill, Tyrod Taylor and Blake Bortles expected to change teams. The Jacksonville Jaguars, Washington Redskins and Miami Dolphins are among the other teams expected to add new quarterbacks. New Broncos coach Vic Fangio spent one season in Baltimore, so he knows what he’ll be getting in Flacco. Former Broncos executive Gary Kubiak also was a noted Flacco fan, and his opinions were a strong starting point to selling Denver on the deal. Denver does have two fourth-round picks — its own and the one acquired from the Houston Texans in exchange for wide receiver Demaryius Thomas. 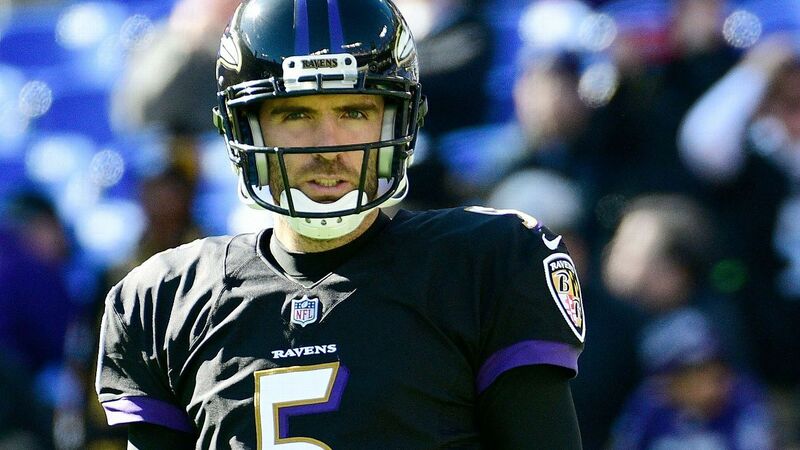 Whatever the compensation turns out to be, Flacco will be playing in Denver, where he had a huge role in the “Mile High Miracle” in January 2013 — a 70-yard touchdown pass to Jacoby Jones that sent the AFC Divisional Playoff game into overtime. The Ravens went on to win the game in double overtime en route to winning the Super Bowl. Episode 2 of The Boardroom: Watch on ESPN+	Barnwell grades the Joe Flacco trade: How did the Broncos get here?